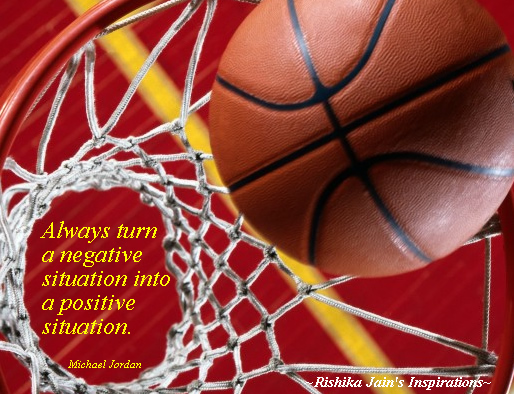 Always turn a negative situation into a….. 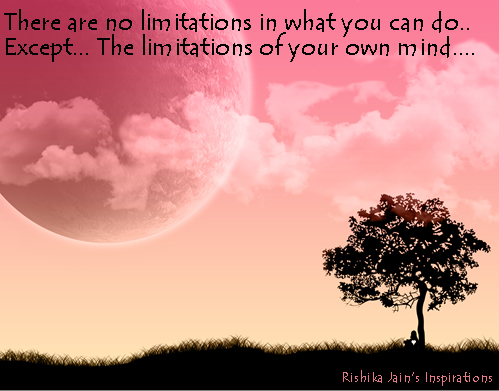 There are no limitations in what you can do.. Except… The limitations of your own mind…. 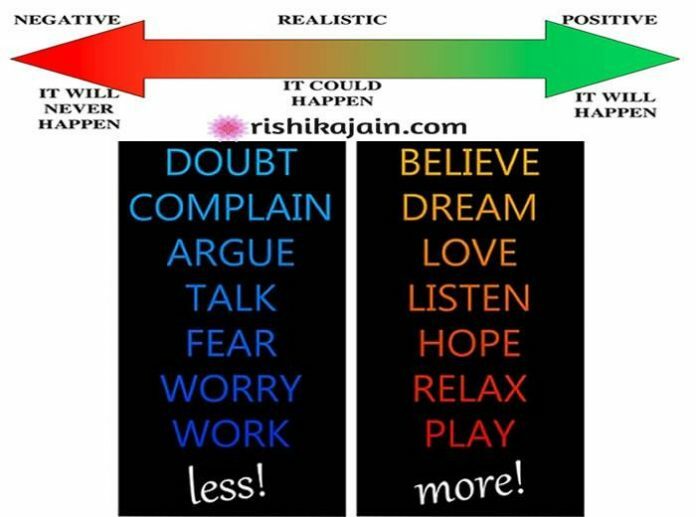 One of the biggest hurdles is negative thinking….. Really, If you realized how powerful your thoughts are, you would never think a negative thought. 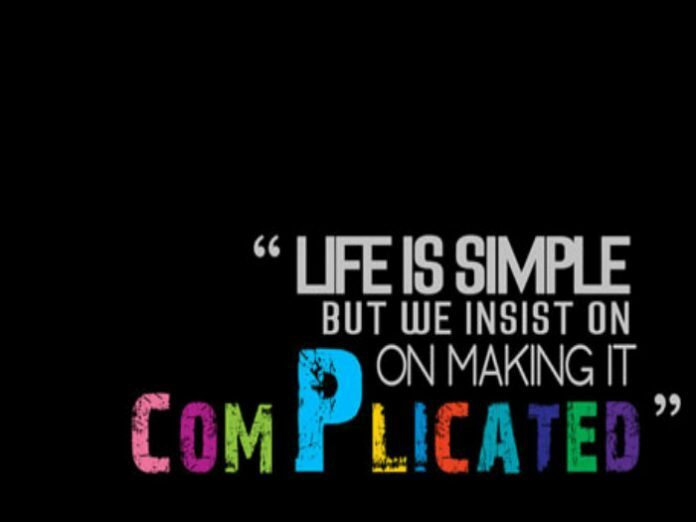 A thought has the potential to alter a life…. Guard your thoughts zealously and harness the power within….. 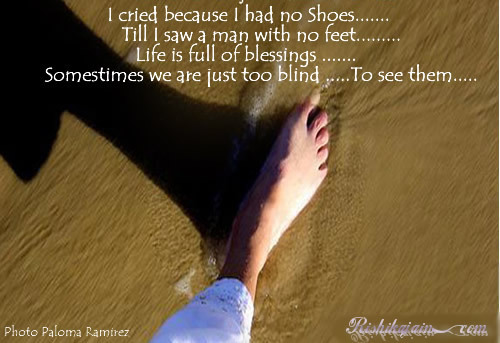 I cried because I had no Shoes…….Till I saw a man with no feet……… Life is full of blessings …….Sometimes we are just too blind …..To see them…..
What an Inspiring Quote !!!! So often we regret for small small things in life and overlook to acknowledge the things which we have. Let us acknowledge the grace within us and Be grateful for the infinite good things which we possess. Count your Blessings!!!!! Hey !!!! If you are reading this means … we are alive !!!! Isn’t that the greatest blessing of all ….. Stay Blessed.Stay Inspired. 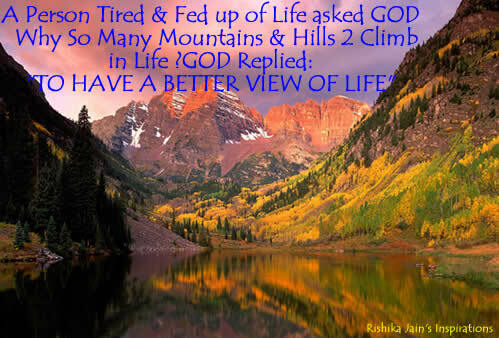 A Person Tired & Fed up of Life asked GOD: Why So Many Mountains & Hills 2 Climb in Life? 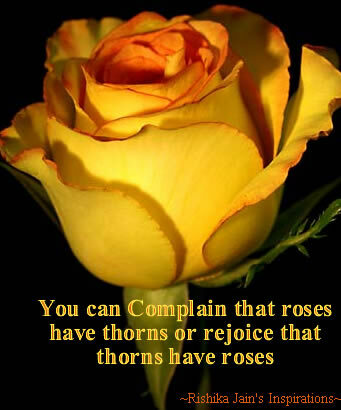 GOD Replied: “TO HAVE A BETTER VIEW OF LIFE”….. When The Winds of Change Blow …. 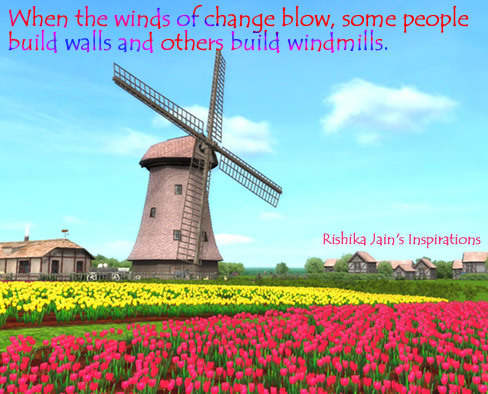 When the Winds of Change Blow, Some people build Walls -While Others Build Windmills…. Remember We cannot change the direction of the Wind, But we can always adjust our sails….